Here are some ideas for your Safari to the South Luangwa... but as we specialise in tailormaking Safaris, we are happy to amend and adjust! 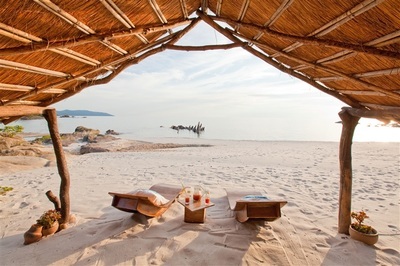 These Zambia Safari ideas are just that - and can be changed in terms of length and which camps are visited. 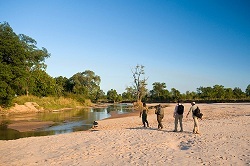 South Luangwa also combines beautifully with a trip to Victoria Falls or Livingstone. inside the South Luangwa National Park. 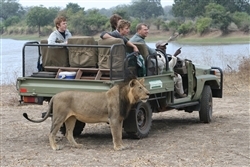 Terrain varies from the wild and unexplored source of the Luwi River to the breath-taking confluence with the Luangwa. 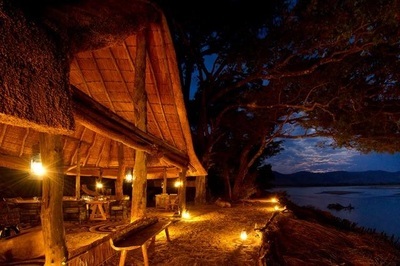 This is an excellent introductory Safari to the South Luangwa National Park You get to explore 2 different areas of the park, and spend 3 nights each at two very different Camps.